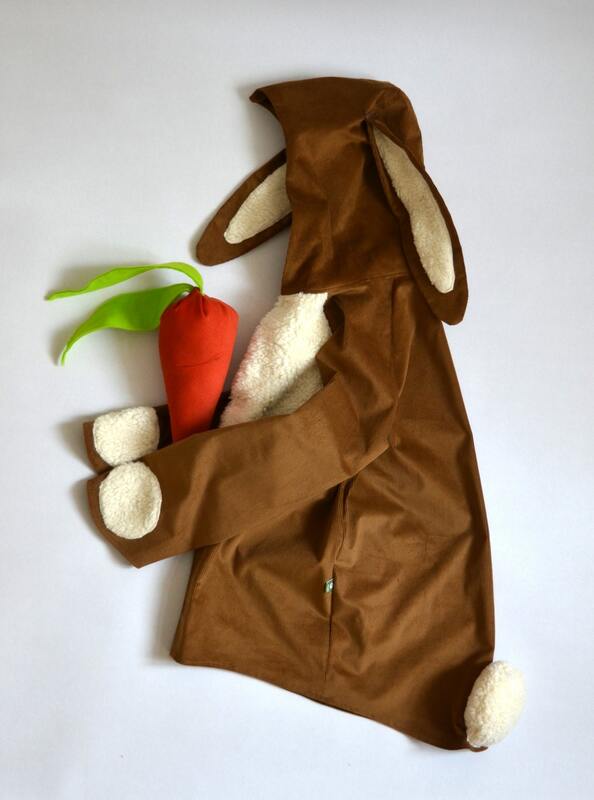 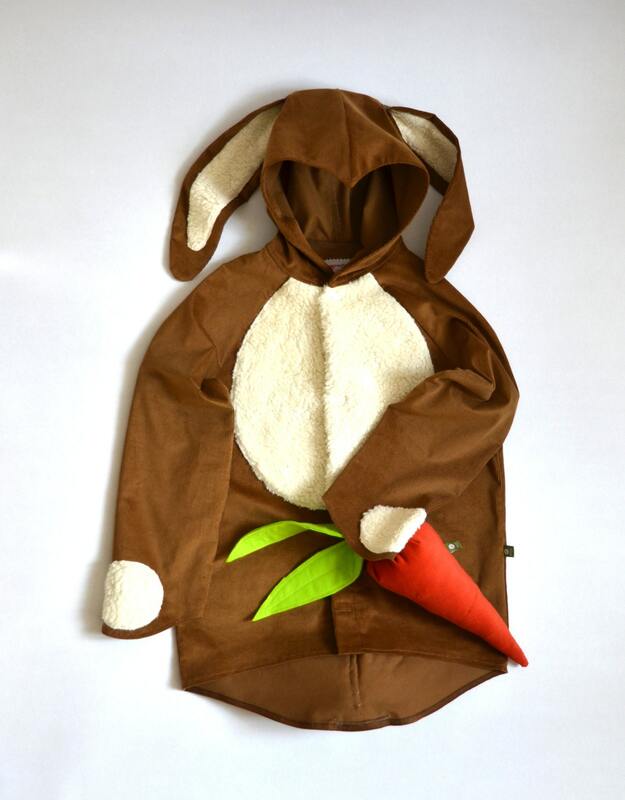 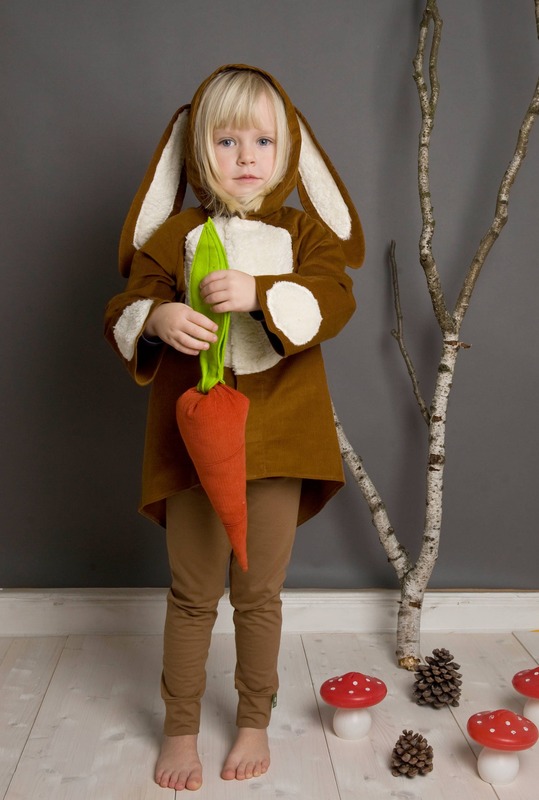 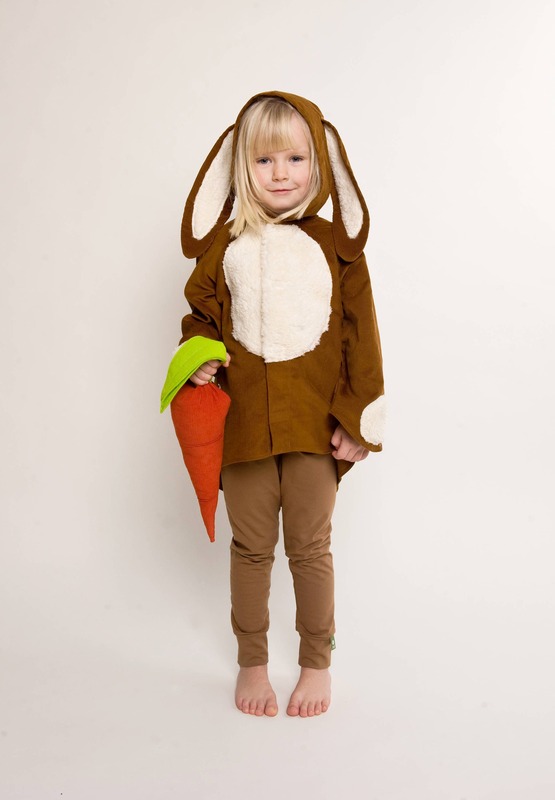 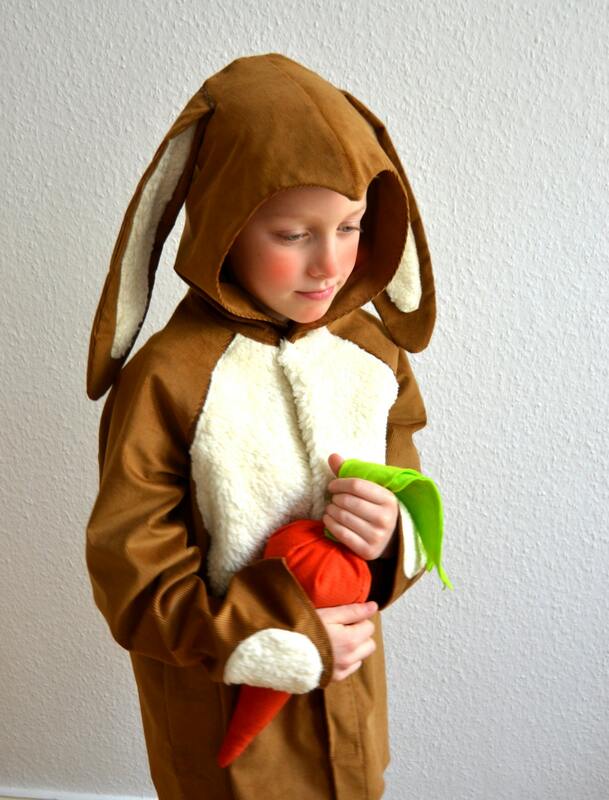 A carrot to the rabbit costume! 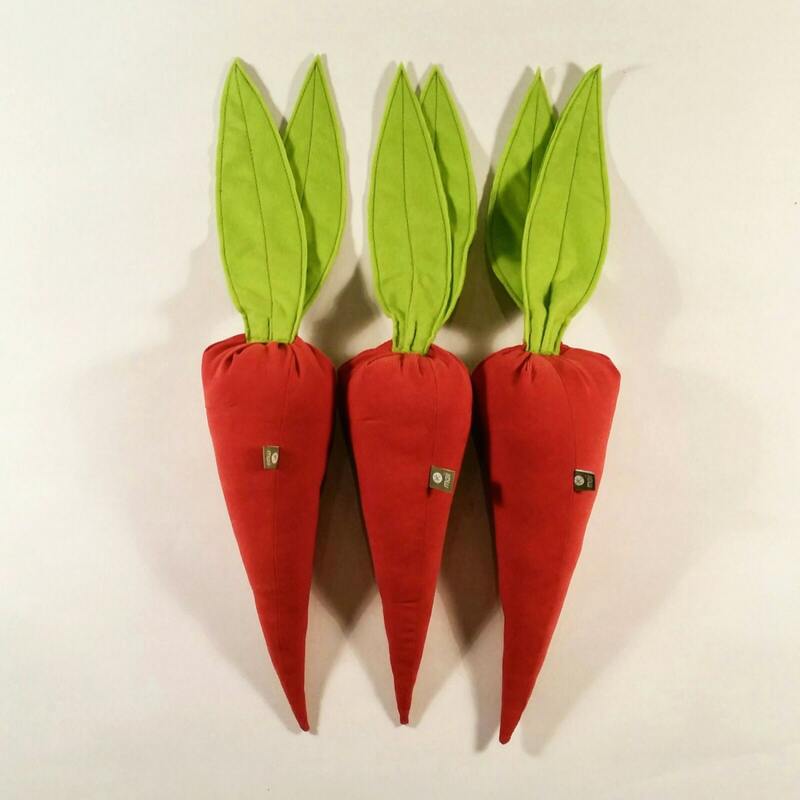 In keeping with our rabbit costume, we now also offer a beautiful red carrot made of fine corduroy stuffed with fluffy stuffing cotton! 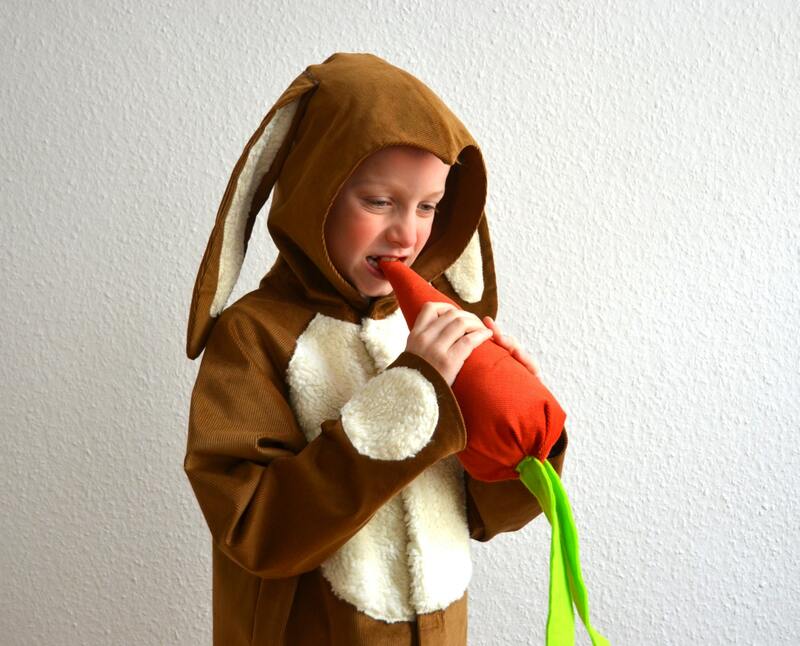 The carrot is about 30cm long (without leaves).